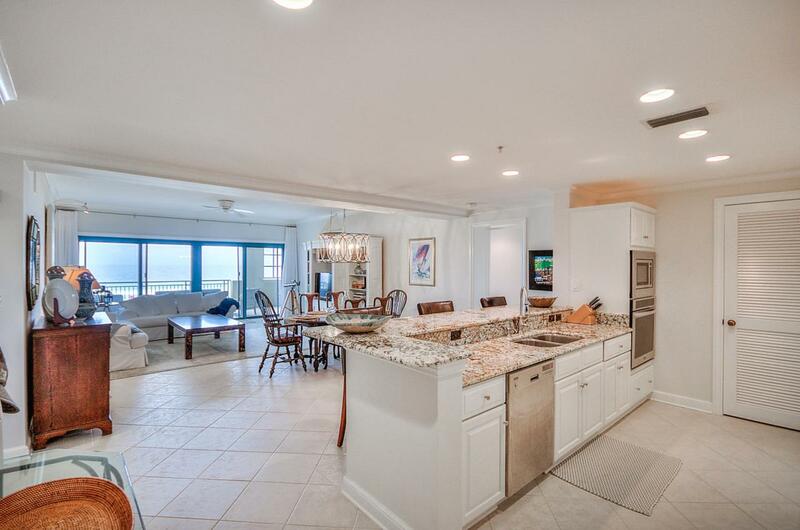 Gulf Front Residence, highly sought after Floor Plan - rarely available for purchase, this 5th Floor Condominium features amazing views of the water. The family room and two of the bedroom suites face the Gulf of Mexico, a unique feature and a must see. 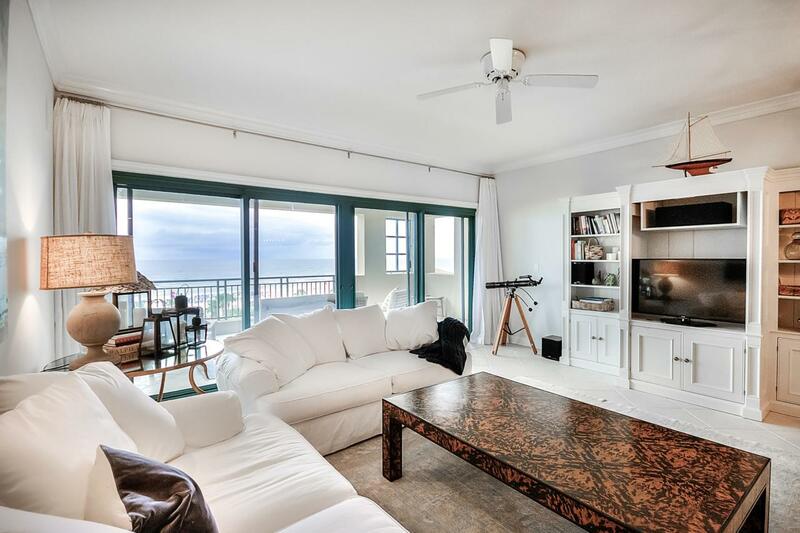 Ideally centrally located within the tower, with superior outdoor living spaces as well. The family room and both Gulf front facing bedrooms all open to large spacious balconies allowing you and your guests to enjoy the terrific climate year around. 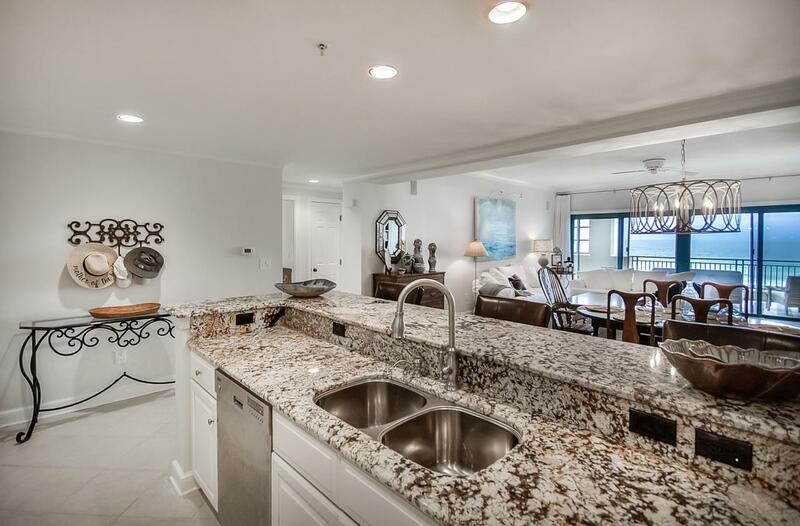 Recently remodeled, this property features the latest upscale trends in design and decor. 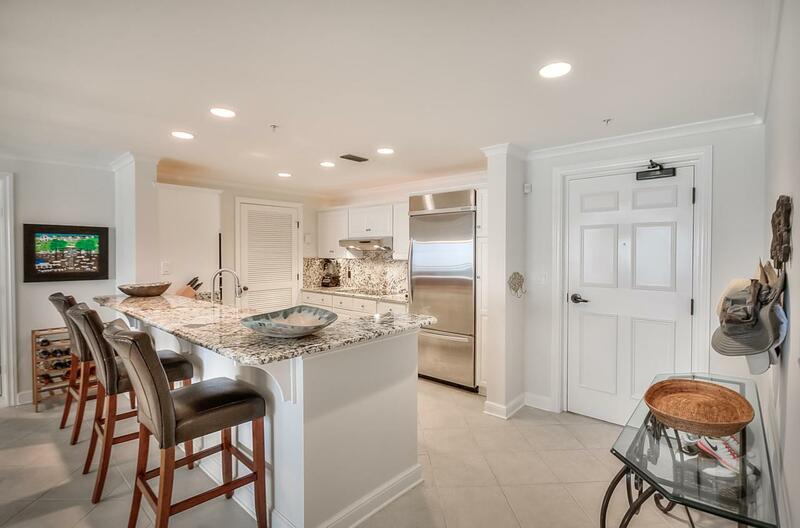 Generous square footage, three bedrooms with three full baths, and multiple balconies create a comfortable living space.